3 days Huangshan tour package to visit Hongcun Village,Tunxi Old Street, Mt. 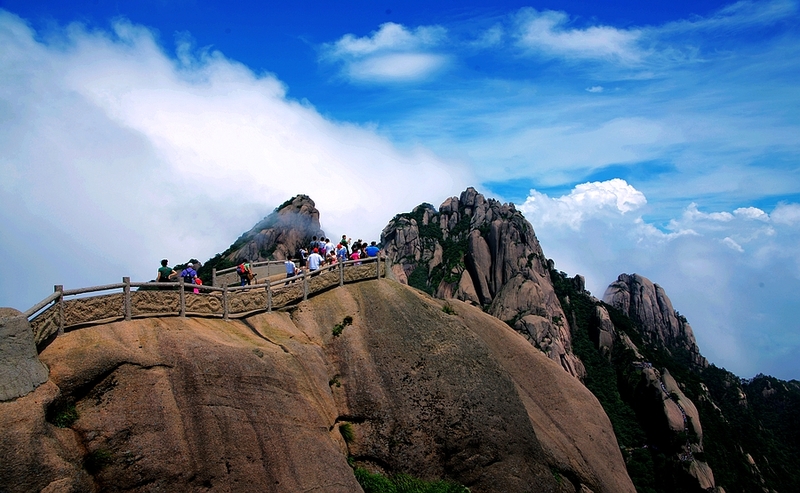 Huangshan (Yellow Mountain) is a great Shanghai side tour to visit the most beautiful mountain in China from Shanghai by flight or train. 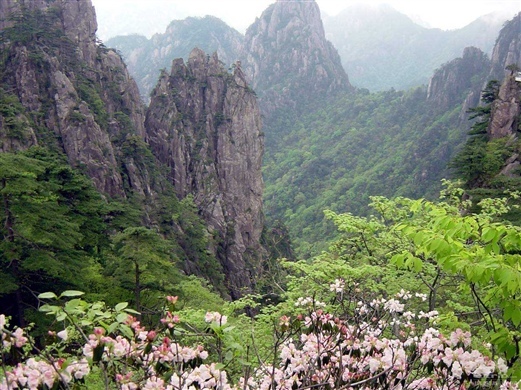 Immerse yourself in the captivating sceneries of Huangshan Mountain (Yellow Mountain) and rich history of the nearby ancient villages on this 3-day guided Shanghai huangshan tour. Our Shanghai driver will Pick up from your hotel and transfer you to the Shanghai Hongqiao station, you will take the high-speed train from shanghai to huangshan. Upon arrival, your local personal guide will happy to greet you at the exit of Huangshan Train Station holding with the welcome signal "Huangshan Private Tour". What you need to do is sitting back and relaxing in the car. Your guide will help you check in the hotel in the downtown Huangshan City and provide information you need. If time permits, visit Tunxi Old Street, an ancient commercial street in center of Tunxi Town. After breakfast at your hotel, check out and deposit your suitcases in the hotel. You can collect it on your way back. Take your valuables, passport and a small bag or backpack for your overnight stay on the mountain. Later, drive along Huangshan Expressway to Huangshan Mountain (1.5 hour-drive), Then change for the local green bus and continue to drive for about 15 minutes along the zigzag mountain road before you get to the bus station at Yungu where you will take the cable car from Yungu Station to the top of the mountain. Upon arrival, you will Visit: The White Goose Peak, the Beginning-to-Believe Peak , Black Tiger pine, etc. 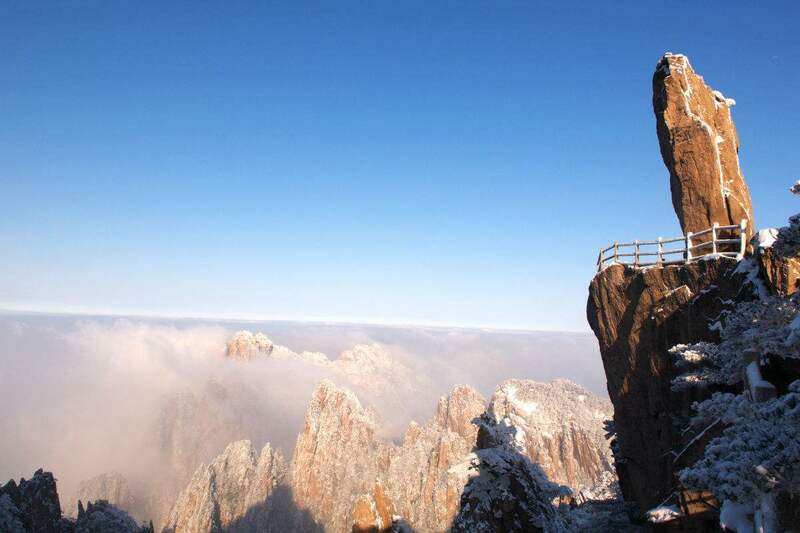 After lunch Visit: The Cloud-dispelling Pavilion，The Flying-over Rock, The Bright Summit, Xihai Grand Canyon. Stay overnight at the hotel we've arranged located on the top of Mt. Huangshan. Whether you are lucky to see the sunrise with your guide will be decided by the weather. Then, go down the mountain by cable car and drive to Hongcun Village, Hongcun is a wonderful place to visit, originated during Song Dynasty (960-1276), is praised as the most beautiful village in China.It is famous as the ancient village in the Chinese painting. Quite different from other traditional ancient villages in China, the layout,landscape, architectural form, decoration, and construction techniques all retain the original features Hongcun. You lunch will be arranged at the local restaurant. Return to Huangshan city. 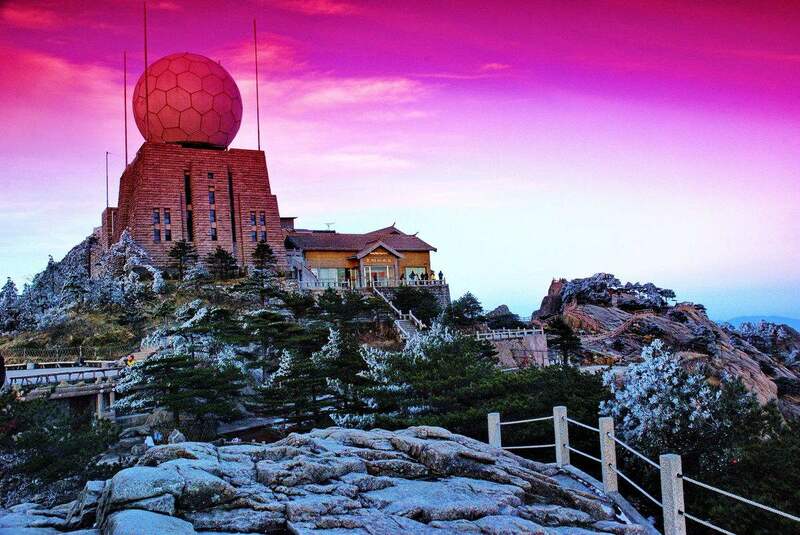 You will be transfer to Huangshan train station, Happy end on the day of the trip!